I just want to make a quick DISCLAIMER, that if you don't have a good sense of humor and if you don't like sarcasm (whether you are vegan or not) you might want to skip what follows. Proceed on your own risk! LOL!!! 1. The majority of people are Plant Rights Activists. Because you know, plants have feelings too. No wonder why I cry every time when I cut an onion. 2. Most of the people are certified nutritionists. Because everyone knows what's best for your body besides yourself. Obesity, Type 2 Diabetes and heart diseases are taking the human kind by storm, but the only way you can awake the hidden dietitian in anyone is by saying the magic word "vegan". 3. Although no one ever died from protein deficiency it's quite possible that you'll be the first one. I don't have explanation for this one. It's just how it is - deal with it! 4. Apparently fishes are vegetables or some sort of plants but definitely not meat... Duh?! This is quite obvious, I think! 5. Cows give milk all year round without having babies and if we don't milk them, they will die. Because cow's milk is for grownup humans and not for baby cows. Nature is just amazing, isn't it? 6. Eating pigs, cows, chickens and fishes is completely normal, yet if you eat your neighbor's dog this is considered felony. 7. People won't get tired asking you how you live without cheese? How do you, really? As it seems everyone is on cheese support and you are walking on this earth cheese-free. What sorcery is that? 8. Humans are basically lions. You know - the teeth, the claws, the gigantic jaw. Running all day, chasing antelopes, licking our paws. Is there any difference, at all? Because your daily life, morals and ideology have to be inspired by prehistoric individual who lived in a cave. Best role model ever! 10. People don't like vegans! 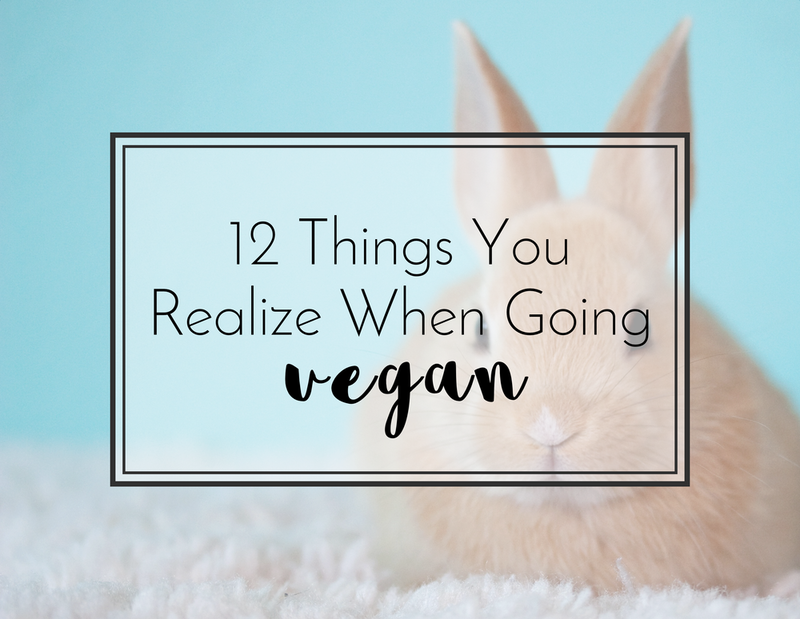 You thought that going vegan will make you some sort of a superhero, right? After all you are saving the planet, the animals?! Think again my friend - no one likes vegans. Apparently eating broccoli makes you the bad guy! Green is the color of evil after all! 11. If you sneeze, it is because of your diet. Look me in the eyes and be honest - you never got sick while eating meat! 12. There is high chance for you to be restrained on a desert island with a pig. Apparently the chance to end up on a desert island increases with 100% when going vegan. So I suggest you to sign up for survival course in order to be prepared when that happens. So that was my loves! I really hope that you enjoy this post - let me know what you think in the comments below!